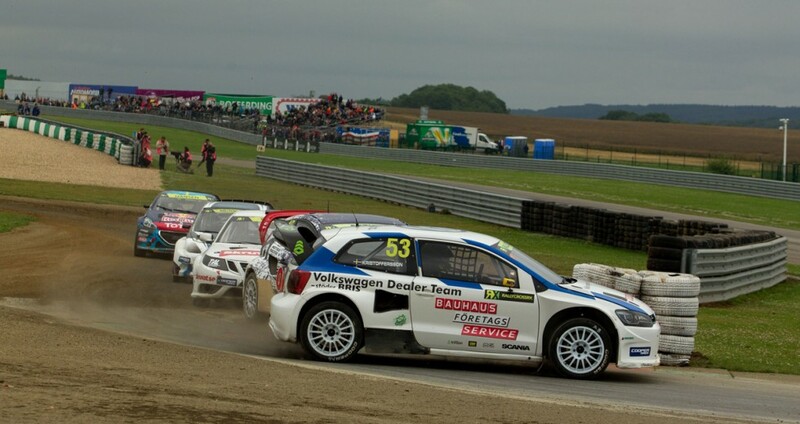 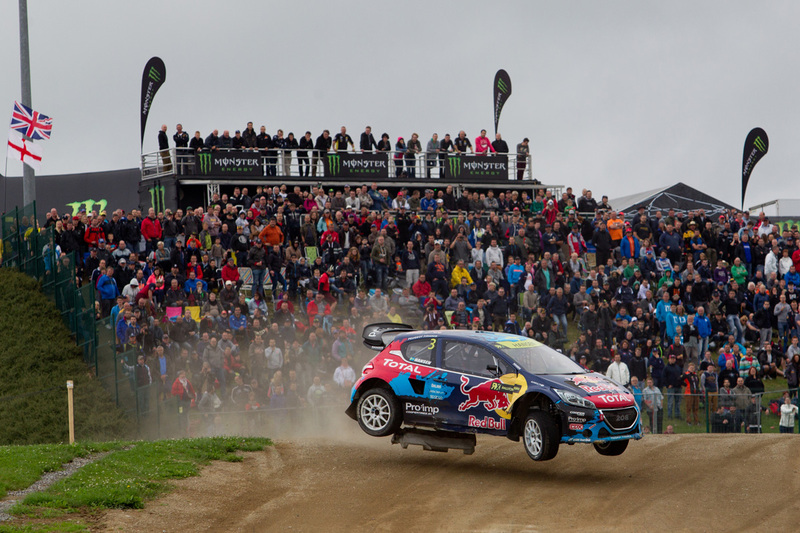 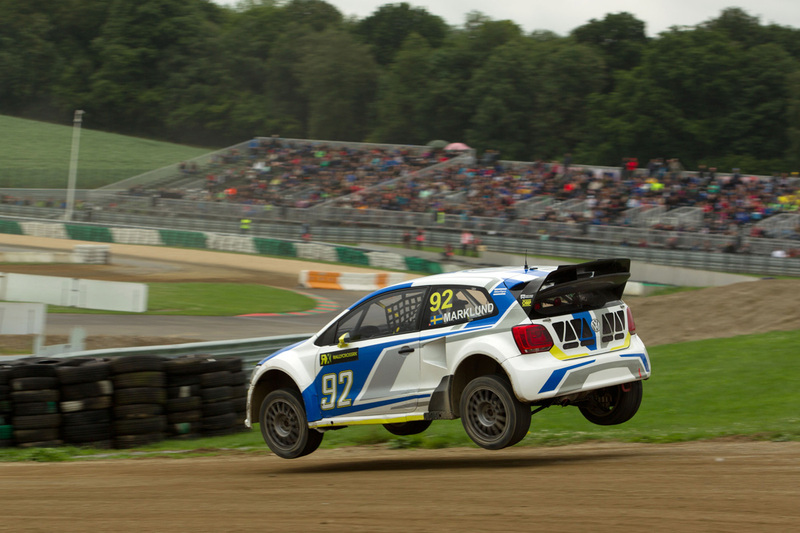 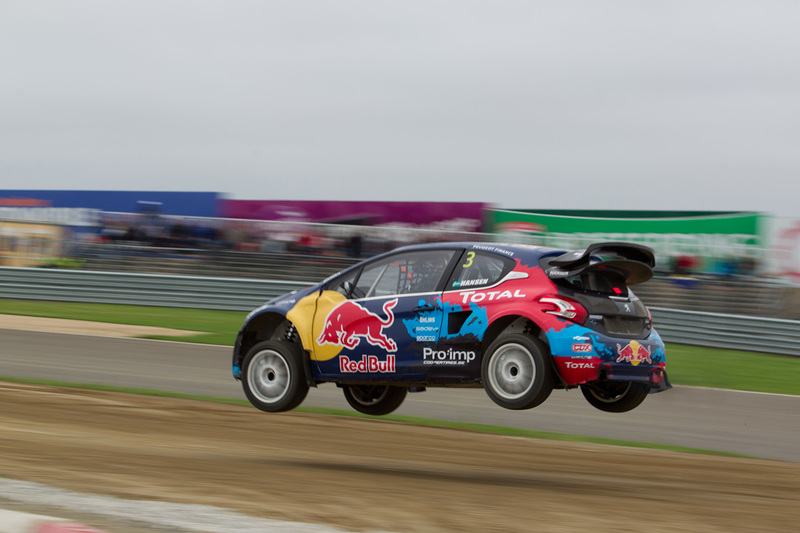 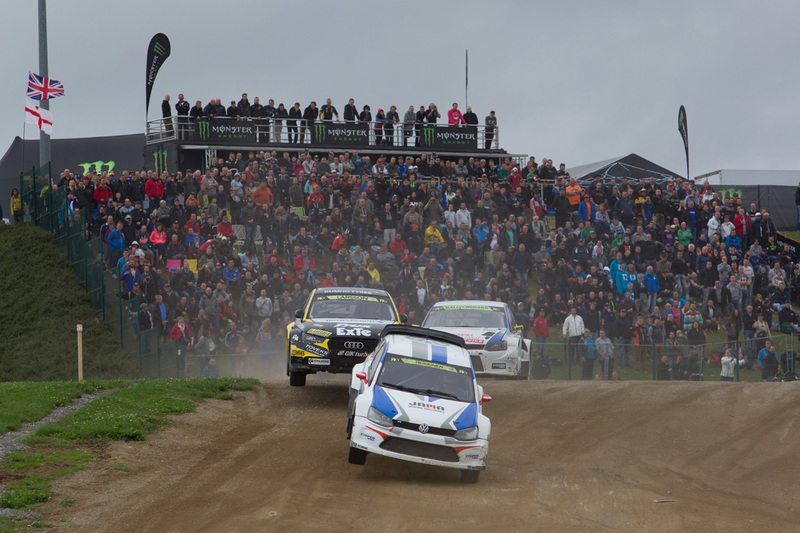 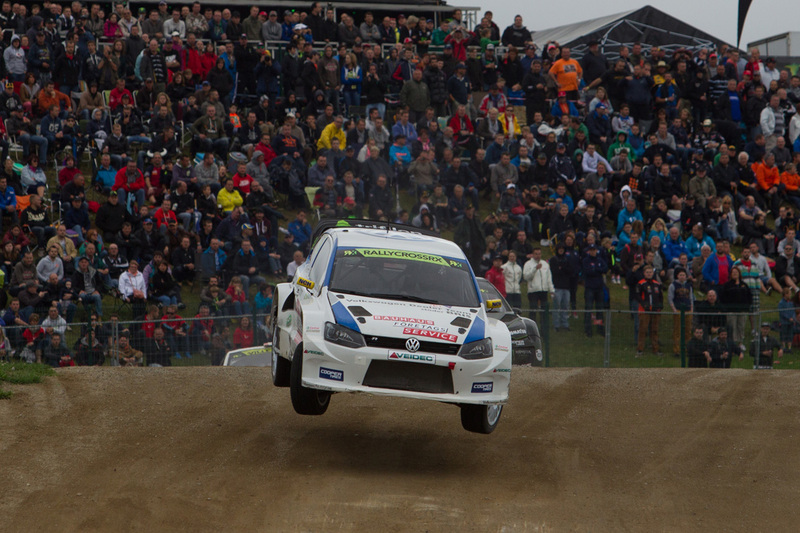 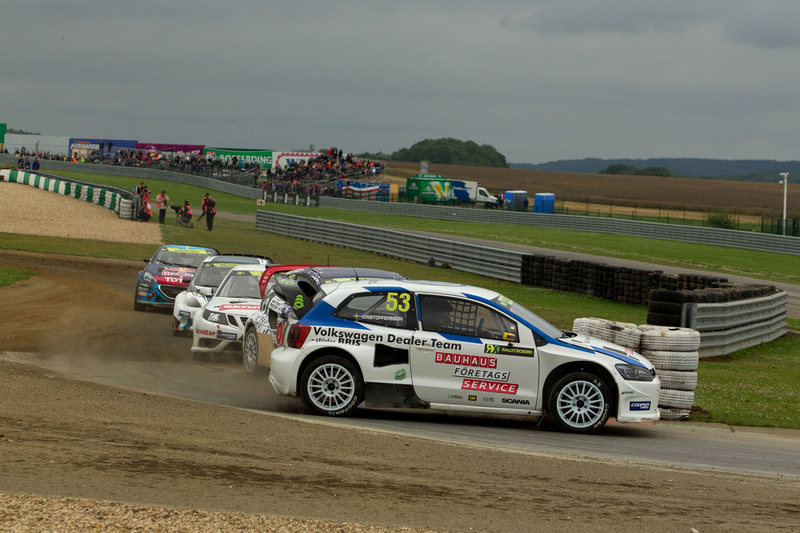 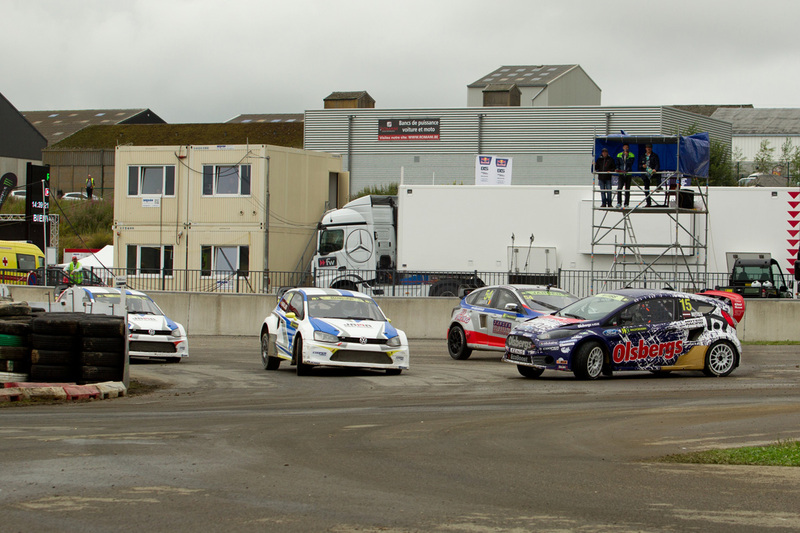 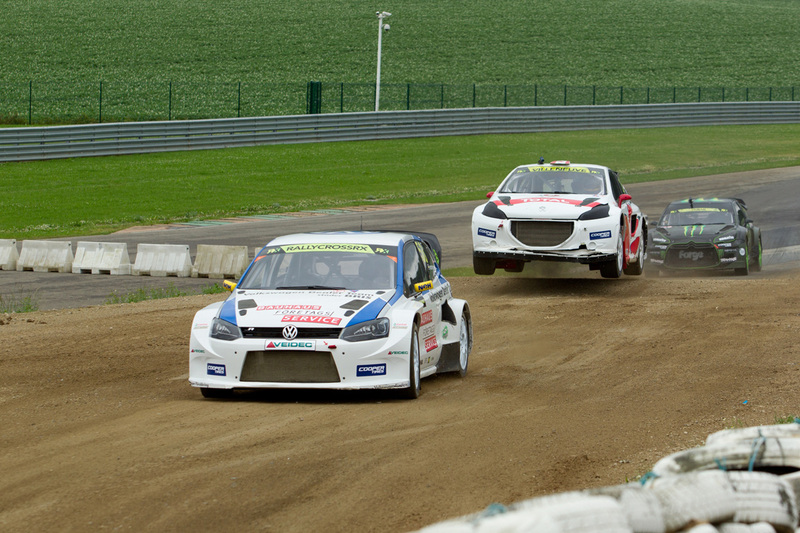 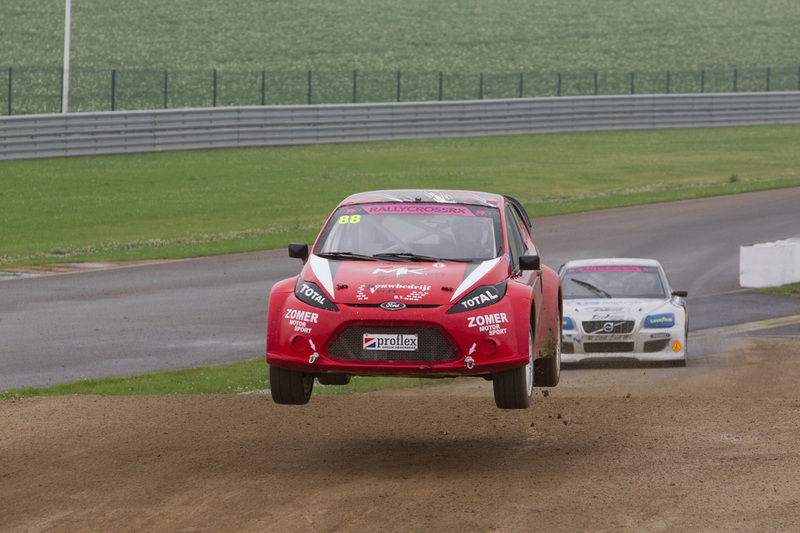 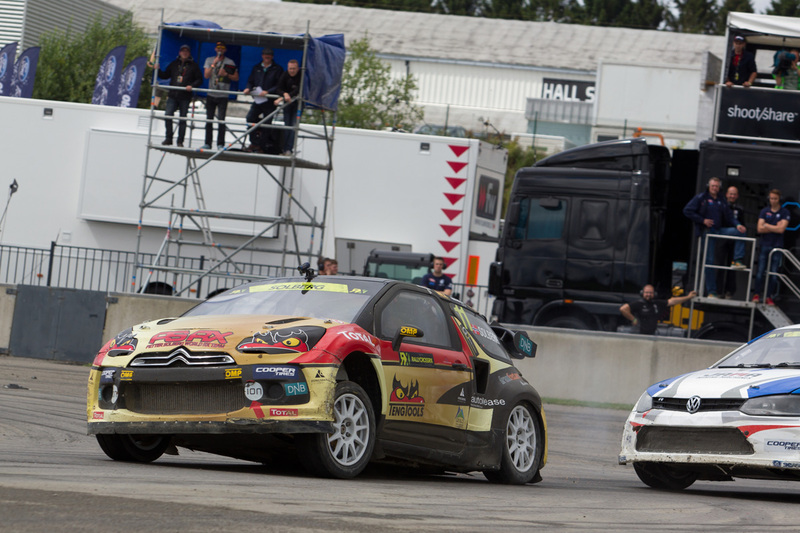 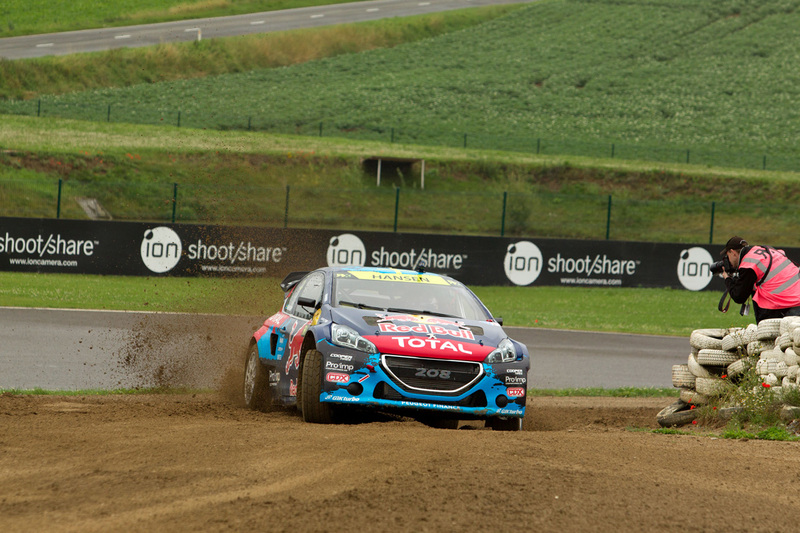 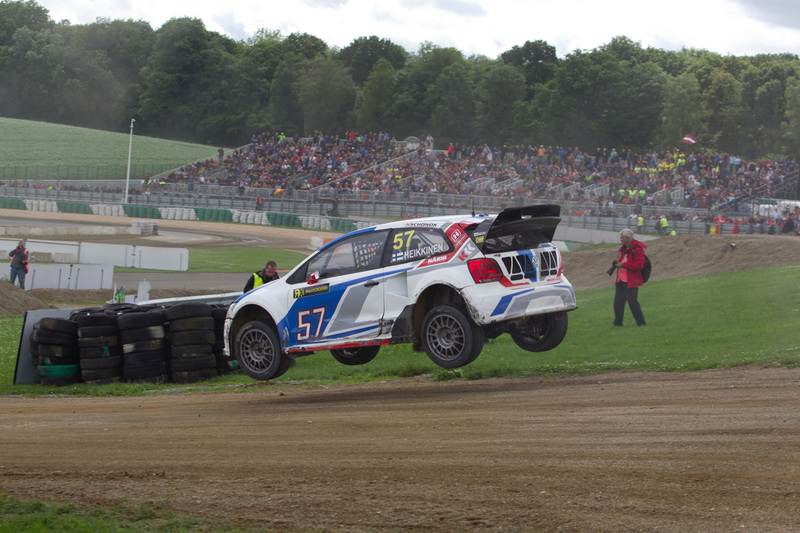 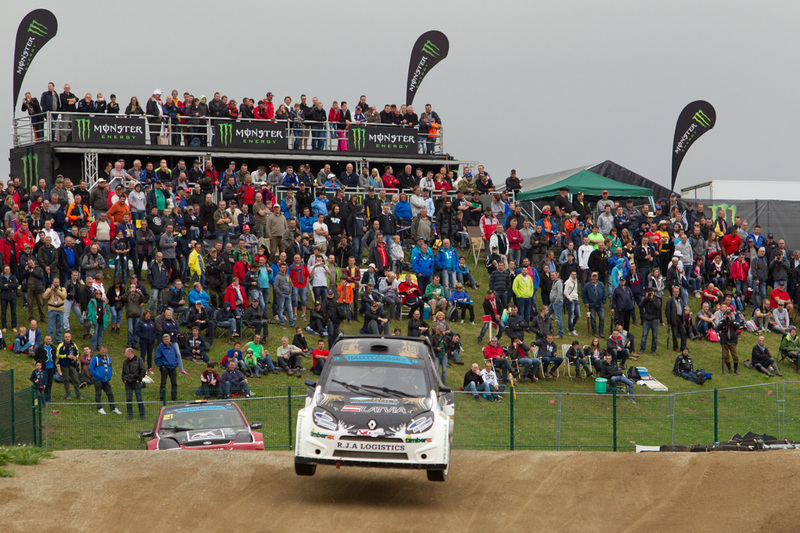 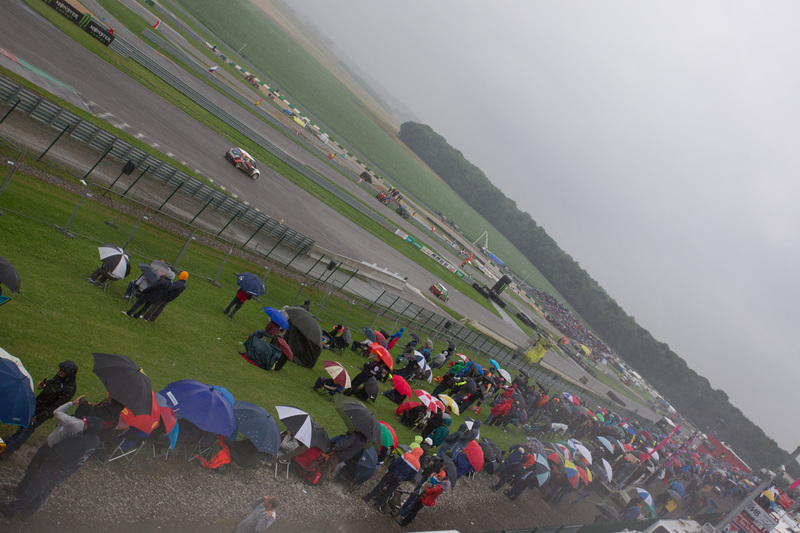 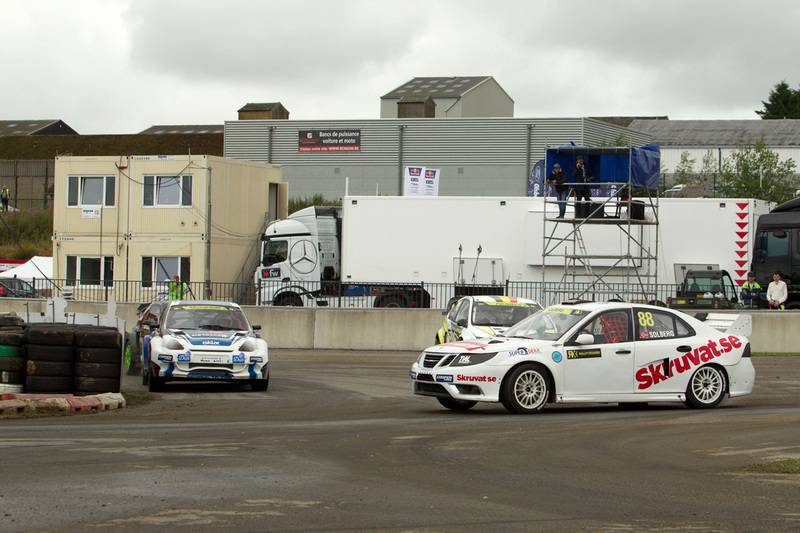 The World Rallycross Championship season is at its halfpoint, the Belgian round, held in Mettet this last weekend marked the six rounds done and six to go. 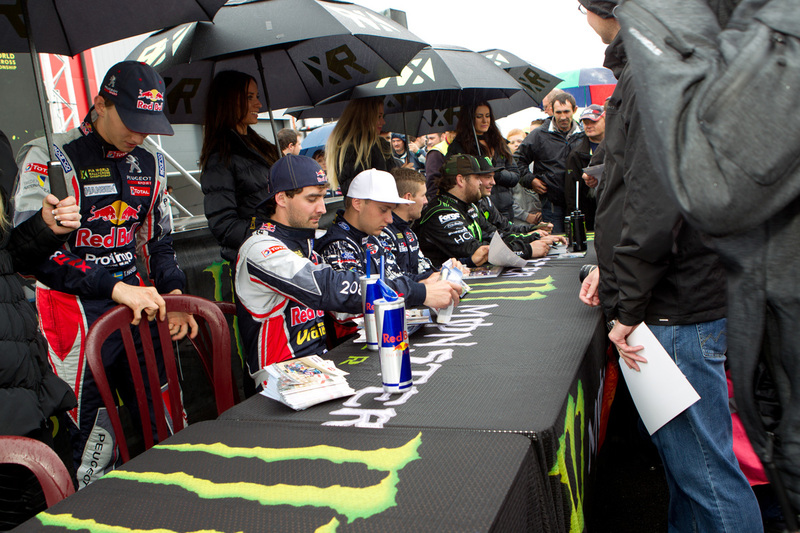 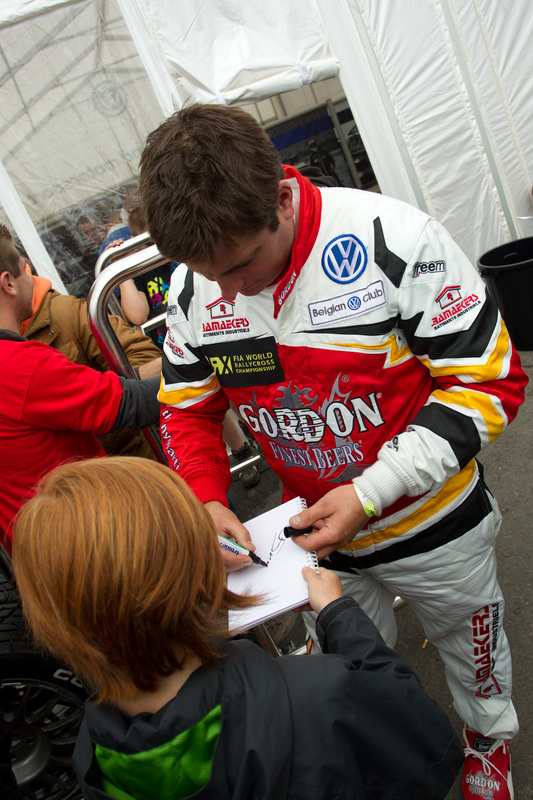 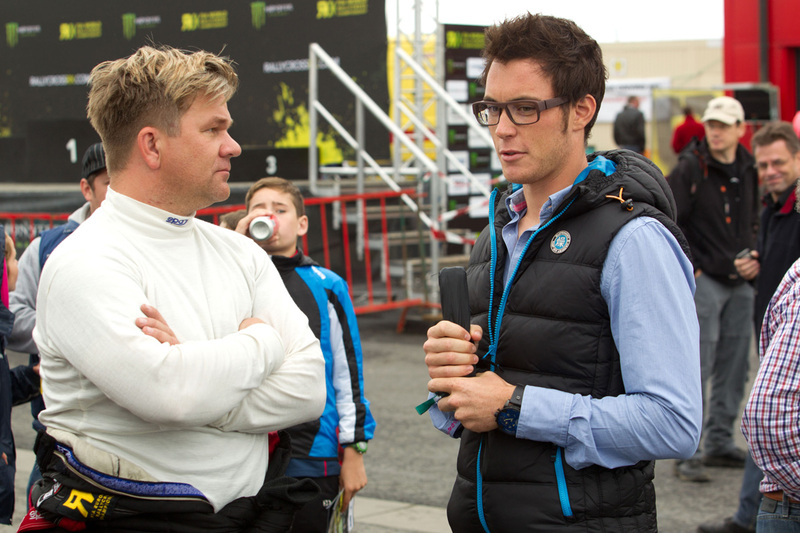 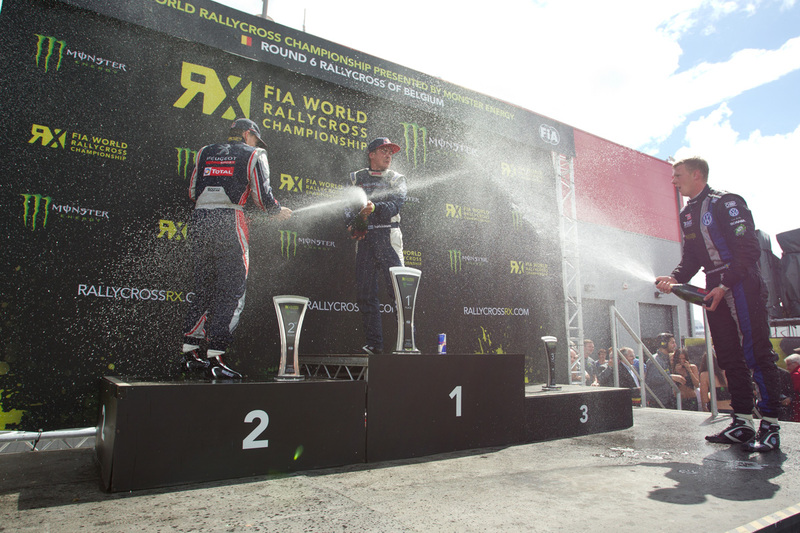 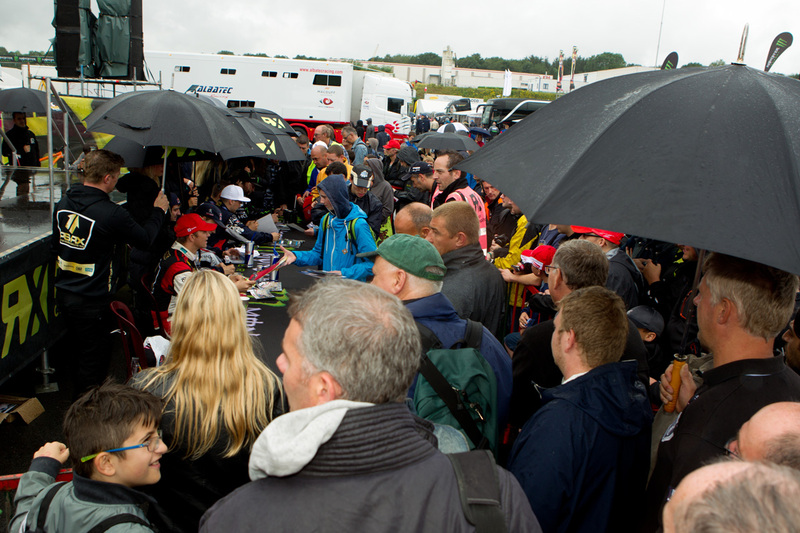 World Rally Blog was there thanks to Dré Galiart, who did a great job covering the event in multitude of ways. 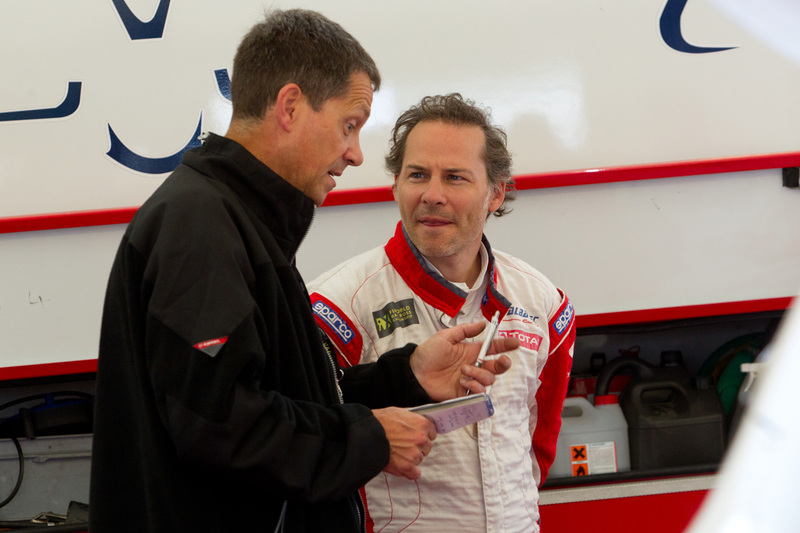 He talked to the drivers, wrote reports and took a set of great photos, battling the changing weather and lighting conditions. 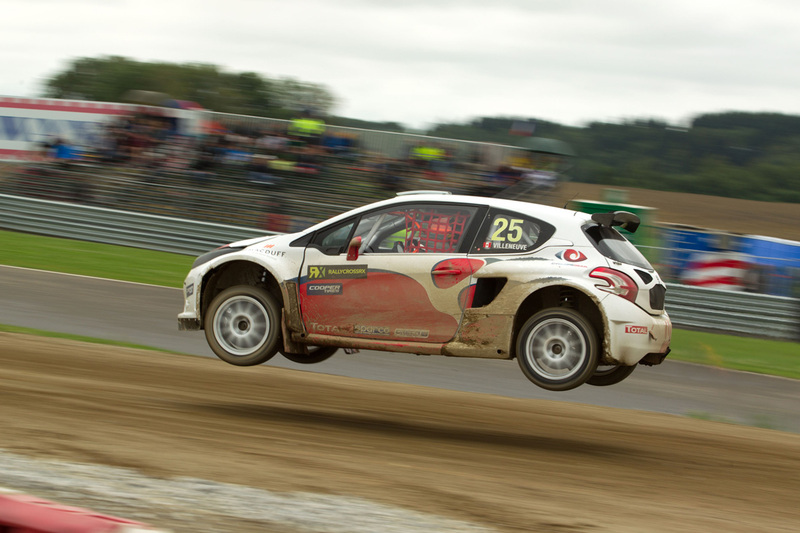 Some of Dré’s work follows below this brief intro and if you wish to learn more about the author, do follow him on Twitter. 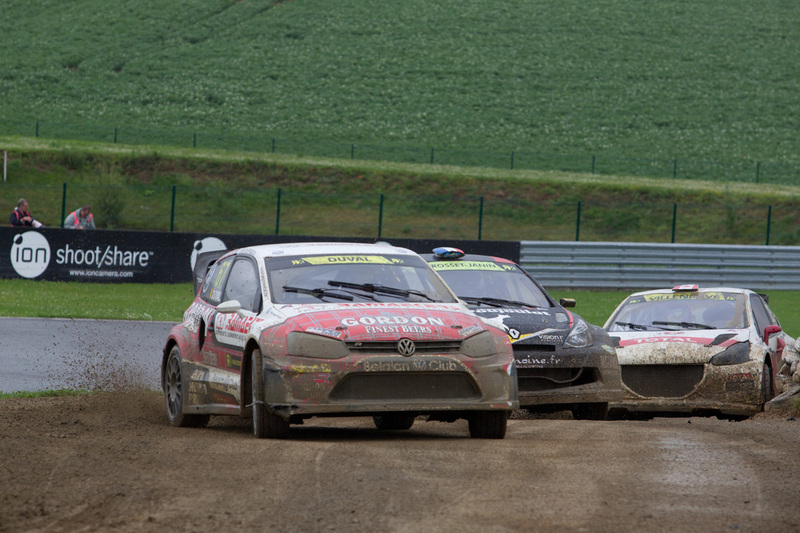 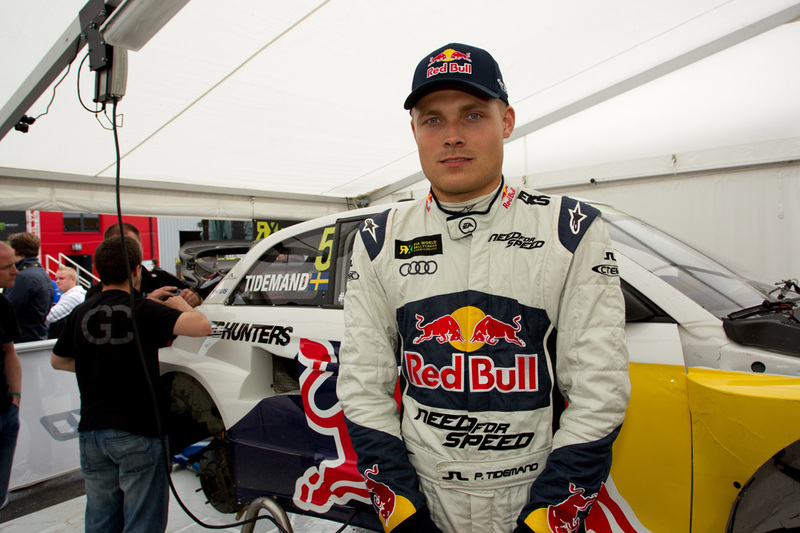 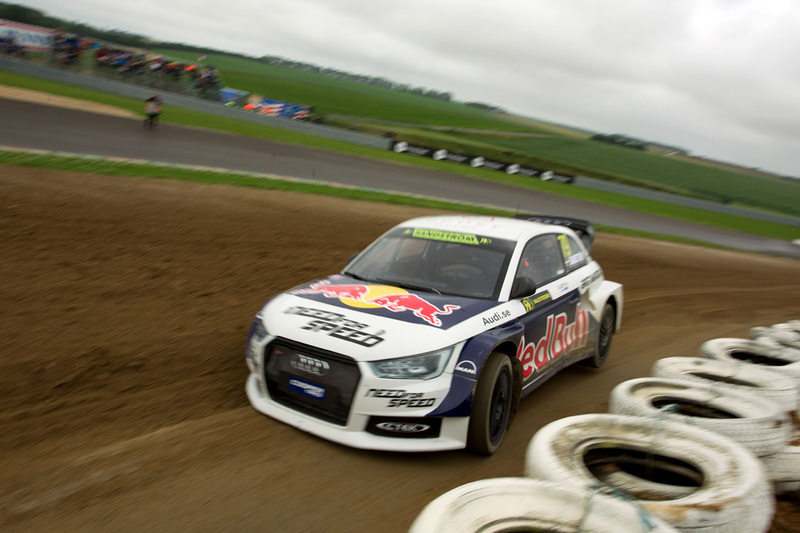 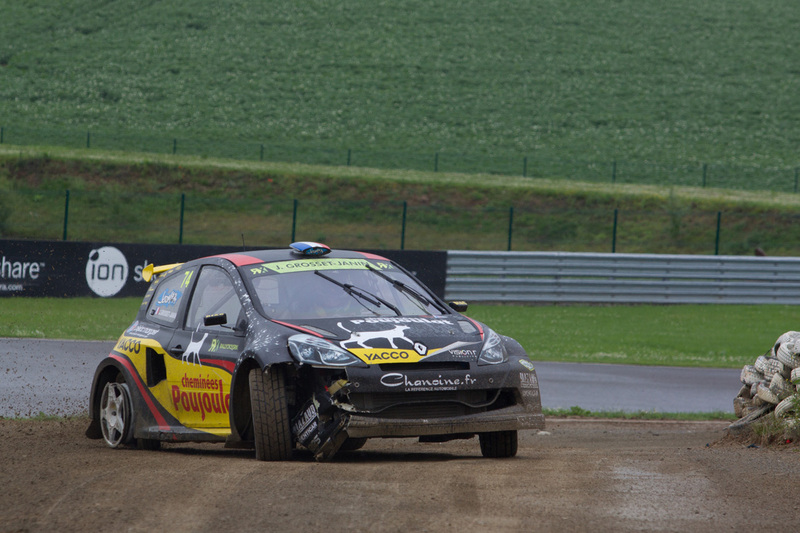 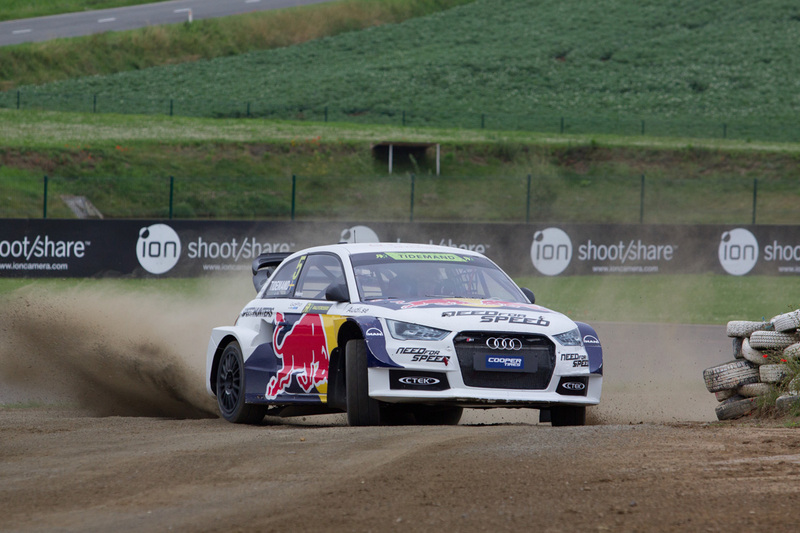 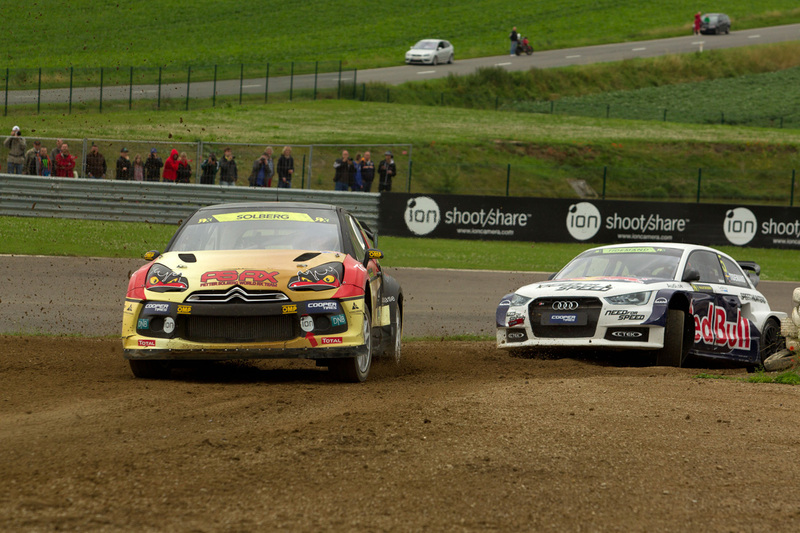 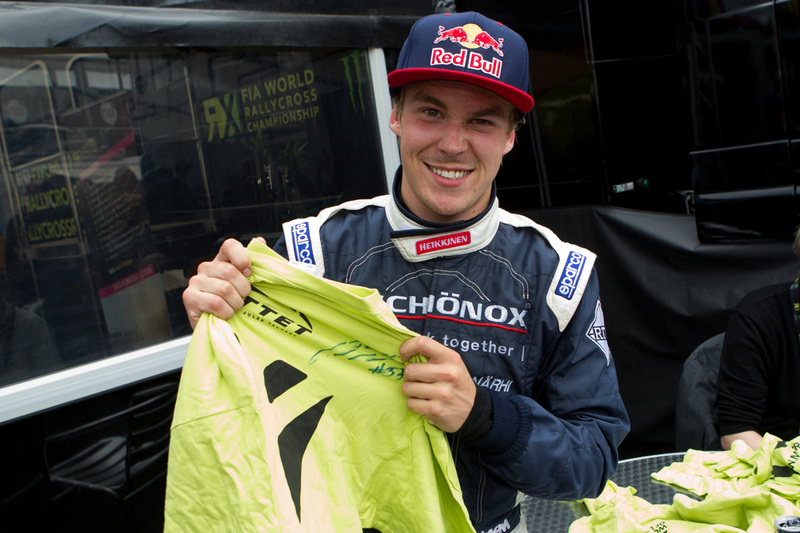 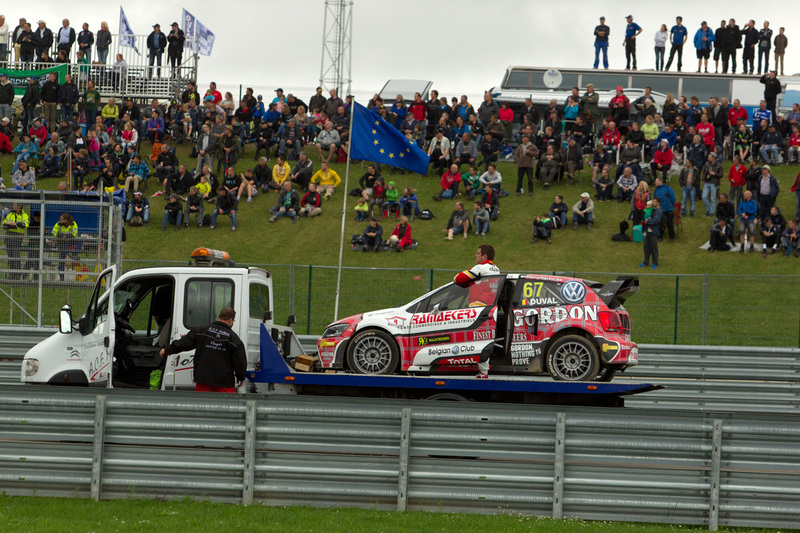 With this, we’re still not done with Mettet round of the World RX. 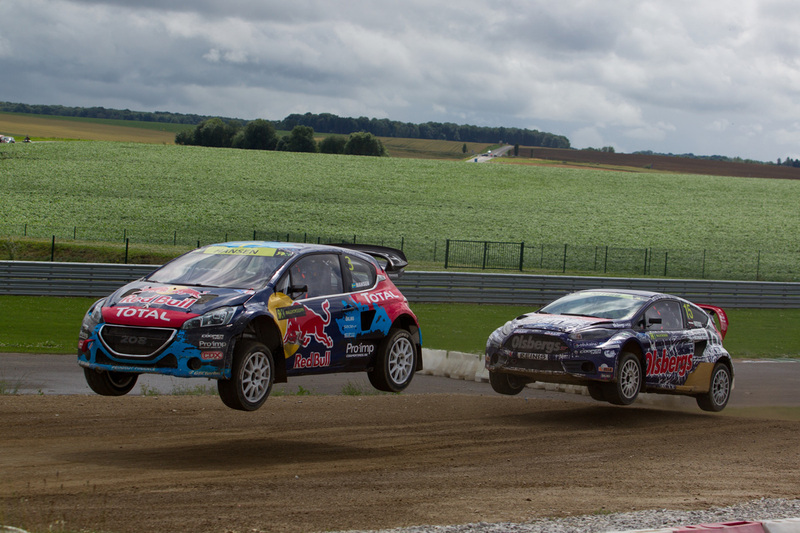 There are still some very interesting features coming up, but more on that later. 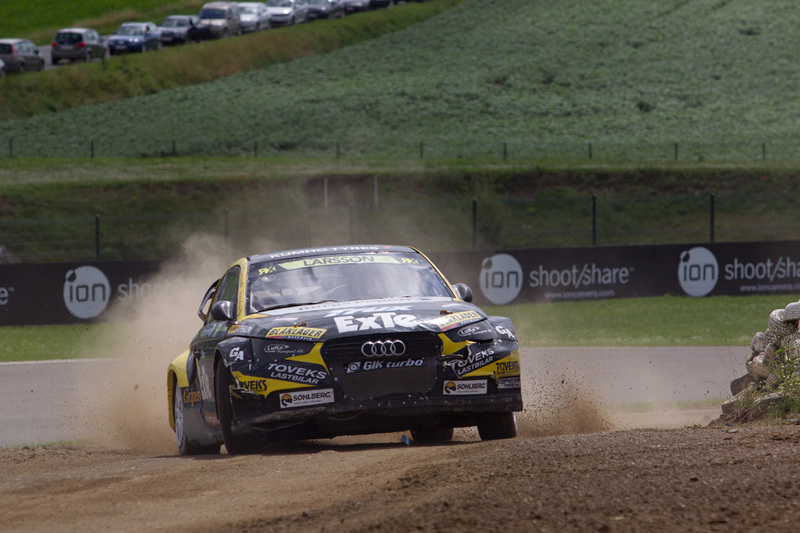 In the meantime enjoy the photos by Mr Galiart. 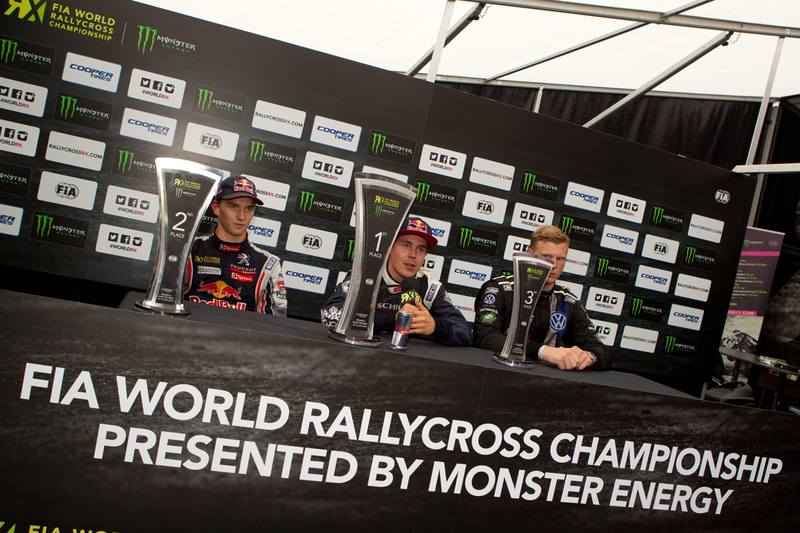 Previous story Youngsters run the World (RX)!